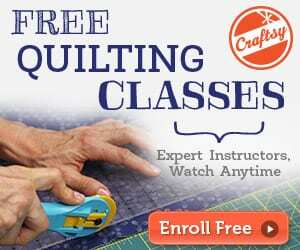 Are you looking for an easy project to sew? 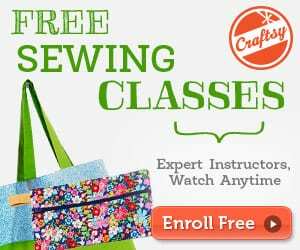 The tote bag's mission is to spread the word about using fabric grocery bags instead of paper or plastic. 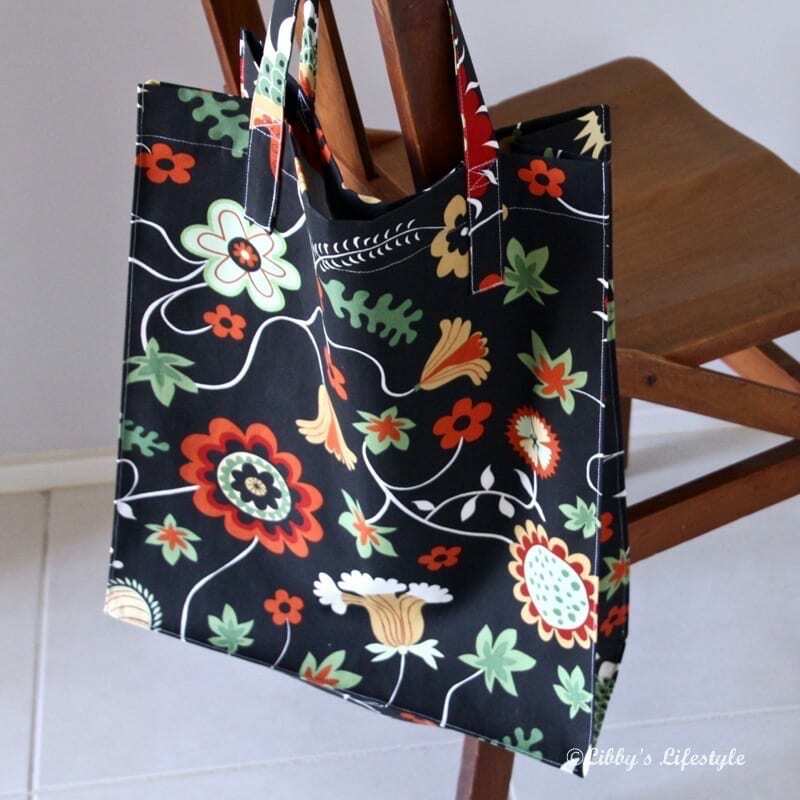 If you like to find ways you can help the environment, this shopping tote bag tutorial would be a great project to try! Find it here.